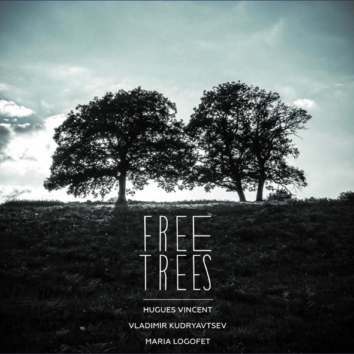 Hugues Vincent (cello) lives in Berlin, Vladimir Kudryavtsev (bass) lives in Paris, Maria Logofet (violin) lives in Moscow. Yet all three are members of the Moscow band Goat's Notes which is creating quite a stir (CD LR 661, 682). No wonder they breathe like one organism. Recorded live, the CD consists of 21 pieces of different duration. The different cultural and educational background of these musicians, their extraordinary versatility and breathtaking technique allow them to make bold statement every time they get to improvise. Maria Logofet is an absolute dynamite.